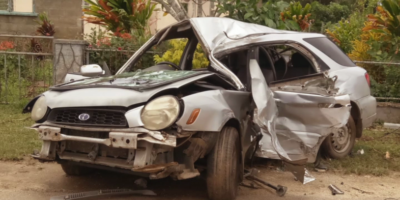 2018 was the deadliest year on the roads in 10 years, with a total of 21 deaths in road accidents recorded last year. Police are now looking to boost their operations to ensure people’s safety on the roads. 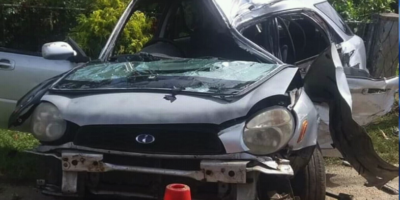 The 21 deaths in road accidents last year is the highest recorded in Tonga in the past 10 years, an increase by 15 from the year before, when only 6 deaths on the road were recorded by police for 2017. 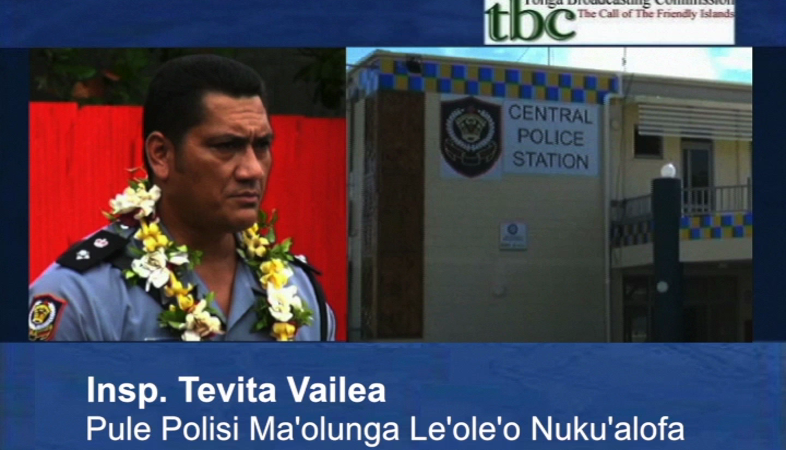 The Acting Chief Superintendent of the Nuku’alofa Police Station – Tevita Vailea, says more than 80 percent of the deadly collisions recorded in 2018 involved alcohol. Police believe that drugs may also be involved in some cases but they do not have the resources to verify this. Vailea says they are continuing police operations to ensure the roads are safe, such as checkpoints and patrols, but a lack of resources has hindered progress. However, Vailea emphasised that all these deaths on the road could have been avoided with people making wiser choices when it comes to driving. He urged parents to be more active in teaching their children the importance of cautious driving, as one of the ways that could decrease this deadly statistic. Vailea belives through better cooperation between authorities and the public, they could work together to ensure the safety of our roads.